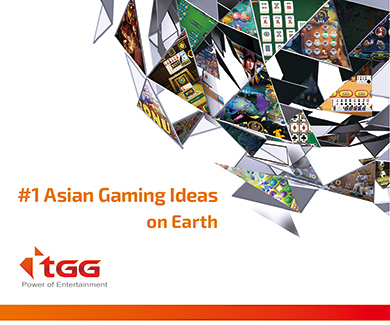 AGI Gaming Colombia, with the support of the Austrian Gaming Industries’ team, will present a selection of the latest products and innovations that were first seen at ICE in London: slots, games, jackpots and systems – among them a revolutionary new concept. Caesars and South Korea’s government said the approval was preliminary and not a guarantee of a gaming license. The project will have to meet certain investment conditions. The Rank Group Plc ("Rank") announces that Colin Child, its senior independent director, has resigned from the board with immediate effect. GeoComply is licensed by the Nevada Gaming Control Board to provide geolocation solutions to approved operators in that market and has also been approved by the New Jersey Division of Gaming Enforcement where it supports 10 of the 11 sites live today. GTECH’s proposal to OPAP, awarded as part of a tender procedure, includes the provision of GTECH’s Sports Betting and GTECH Player Account Management system.